Vyas was killed in cold blood by Nayeemuddin and 4 other members, who were part of the CPI ML People’s War action team. HYDERABAD: On January 27, 1993, erstwhile united Andhra Pradesh received a shocking news: IPS Officer KS Vyas, founder of the elite Greyhounds aimed at combating Maoist insurgency, was killed. Vyas was killed in cold blood by Nayeemuddin and four other members, who were part of the CPI ML People’s War action team. 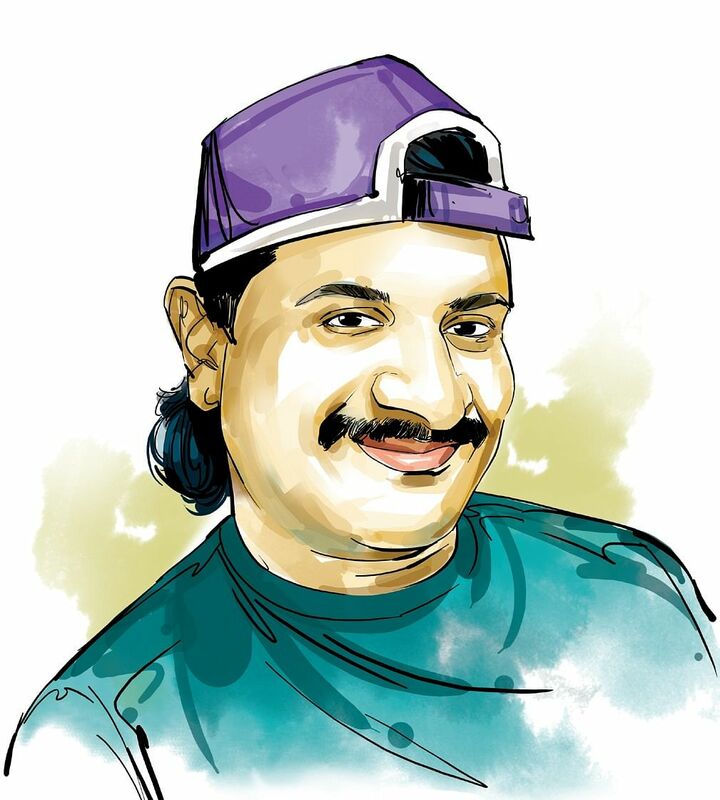 This was Nayeemuddin alias Nayeem’s major brush with fame, or rather infamy. Born into a poor family at Beech Mehalla Street of Bhongir town, Nayeem’s father was Nazeerudin. He also had two brothers and two sisters. Nayeem’s inclination towards the CPI ML (PW)’s ideology and his growth as a key member of the group was meteoric. He developed an inclination towards the group in 1990 while pursuing his degree and later joined the Radical Students Union (RSU). After police arrested and released him, he joined CPI ML (PW) in the same year. Nayeem then gained prominence and became a member of the action group. In 1993, Nayeem along with a gang of four killed IPS officer Vyas. After about ten-months into the sensational killing, he was arrested in December 1993. Subsequently, he was expelled by the CPI ML (PW). Later on, he too developed differences with the war group. The renegade Naxal was released on bail in May, 2000. It was then that he started targeting former Naxalites and brutally killed some of them. The gangster, along with his band of followers, harassed People’s War Group’s sympathisers by allegedly floating organisations in the name of Nallamalla Cobras, Kakathiya Cobras, Narsa Cobras and Kranthi Sena in Andhra Pradesh, Chhattisgarh, Jharkhand and West Bengal. The gangster allegedly warned Bhongir MLA Pailla Shekar Reddy to not enter the constituency without his permission. Nayeem was allegedly involved in the murder of Andhra Pradesh Civil Liberties Committee activist P Purshottam and Azam Ali. Former Naxalite and TRS Politburo member Konapuri Ilaiah alias Sambasivudu was reportedly killed on instructions of Nayeem in March, 2011. He had the blood of several other prominent people on his hands.